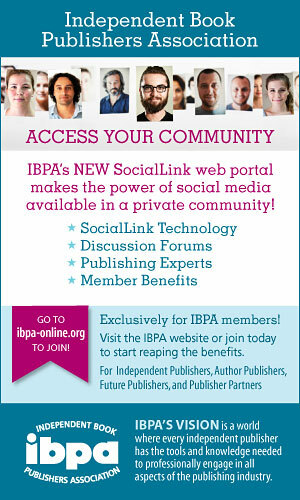 The Independent Book Publishers Association (IBPA) today announced the 2014 Benjamin Franklin Award honorees. Contributors to this year’s list of honorees include the 39th U.S. president Jimmy Carter, actor Jim Carrey, musician Art Garfunkel, and author Garrison Keillor. 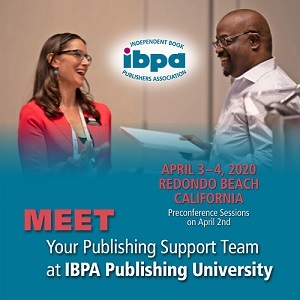 Representative publishers include Tuttle Publishing, Berrertt-Koehler Publishers, The Independent Institute, Pinwheel Books, Little Pickle Press, GOFF Books, and Noyo Press. 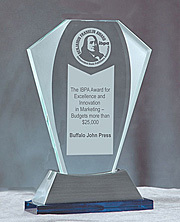 IBPA’s 2014 Benjamin Franklin Award program includes fifty-two categories recognizing excellence in book editorial and design. 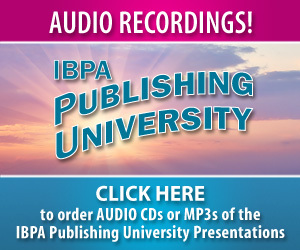 The program is regarded as one of the highest national honors for independent publishers. Gold award winners will be revealed during a public ceremony on Wednesday, May 28, 2014 in New York City. All are welcome. 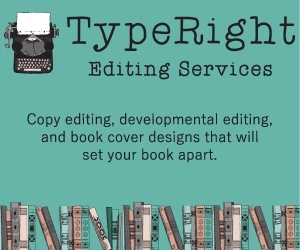 “When we first began the awards, it was both to honor the publishers who produce quality titles and to teach publishers how they can compete in the world of book publishing. 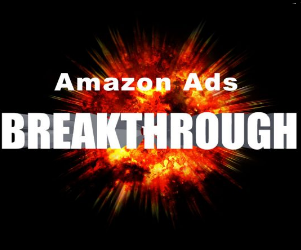 We recognize that when people purchase a product they do not purchase it because a specific named publisher publishes it, they purchase a book because it fulfills a need and is well designed and edited. Each and every day all houses compete for shelf space and consumer recognition. 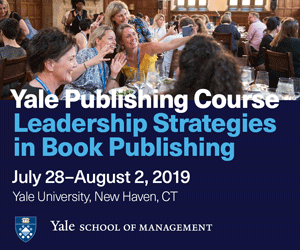 By providing feedback on entries into the awards, publishers hear what the buyers and reviewers think about the product and learn that they can compete.